I read this article and found it very interesting, thought it might be something for you. 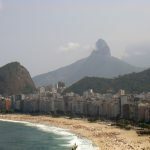 The article is called 10 Things To Do in Caxias do Sul and is located at http://trip-n-travel.com/listicle/19166/. Caxias do Sul is a city in the state of Rio Grande do Sul that was founded by the Italian immigrants on 1980. Caxias do Sul is the second largest city in the state with a total land area of 1,643 kilometers squared. 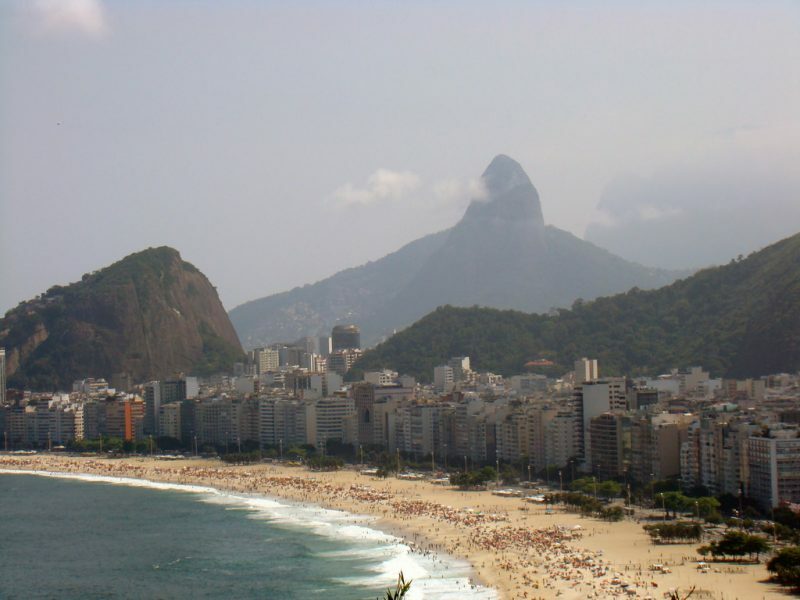 The population in Caxias do Sul is 446,911 in the city and 735,276 in the metro area. There are quite a lot of famous churches in Caxias do Sul and you might think that churches are not a landmark material but wait until you the architecture and the history of these churches and you will surely change your mind. The churches in Caxias do Sul that you should visit are Igreja de São Pelegrino, Paróquia Santa Teresa D’Avila – Catedral, Paróquia Imaculada Conceição, and Seminário Diocesano Nossa Senhora Aparecid. Cantina Tonet Winery is one of the best places in Gauchas with really great service. It is really great to have a tour in this winery since they have a tour guide that will tell you about the history of the place, about the Italian immigrants and so on. Who knows you might be lucky that the owner will be the one to tour you around the winery? Who wouldn’t forget to taste the best food in town? It is a really great way to get to know and explore the city by tasting the best food they have. The restaurants that you should visit are Restaurante Andrea, Hamburgueria Jaime Rocha, Rodapizza Giordani, Puerto del Toro, Restaurante Danubio, Galeteria Alvorada, Di Paolo Galetos e Grelhados, Restaurante Imperador and Chateau lacave. The best way to dig deeper or to know more about a certain place is to love it in its roots and it is by knowing the story of the past and in order to achieve that visiting museums would be the best thing to do. The museums in Caxias do Sul that you should visit are Museu Ambiencia Casa de Pedra, Museu da Uva e do Vinho, Caxias do Sul Municipal Museum, UCS Science Museum, Uva e do Vinho Primo Slomp Municipal Museum, Museum the Capuchinhos of Rio Grande do Sul, and Sao Bras Museum. Enjoy the landscape and the wildlife in Jardim Zoologico da UCS. Seeing the fantastic views and the animals will surely thrill not just the little kids but the adults as well. Spend time away from the city by visiting this zoo. There are good facilities and the staff is really friendly. Everyone’s shops and the best thing about vacations is that you will have a chance to buy something that you wouldn’t normally buy at your local place. So what are you waiting for? Grab the chance to shop in Caxias do Sul. There are a lot of shopping malls for you to visit and there are also individual stores along the city streets that you will surely see as you roam around. Memorial Os Bertussi is one of the historical landmarks in Caxias do Sul and it a great place to walk around and just enjoy the view. This place is also great to visit during sunset as the view is really magical. Do not forget to take your camera with you to take great pictures. The place is also free to visit. Enjoy every minute you have in Caxias do Sul by never getting to sleep and enjoying the night at disco clubs drinking something good and meeting new people that are not just locals but also tourists like you. The clubs and bars that you should visit in town are Boate Cassino Royale, Bulls, Boate Ilha da Fantasia a Numero Um da Serra, Level Cult, Chardonnay, Nox Versus, Aristos London House Pub, and Mississippi Delta Blues Bar. Atelier Memorial Zambelli is a workshop with traditional woodwork displays on them. In this place, you will be able to see the workers do their art and there are also molds for sacred plaster objects which is really interesting. The place is not that famous yet so better be one of the views of visits first. Experience Caxias do Sul in an interesting and hassle-free way by booking a private tour wherein you will be the one to decide which activities to do and which landmarks to visit and the travel agency will be the one to organize everything for you including the accommodation, meals and transportation.